George Ross was executive Vice President of the Trump Organization where he was Donald’s right hand man for 37 years. To be clear, I’m not a Donald Trump supporter. 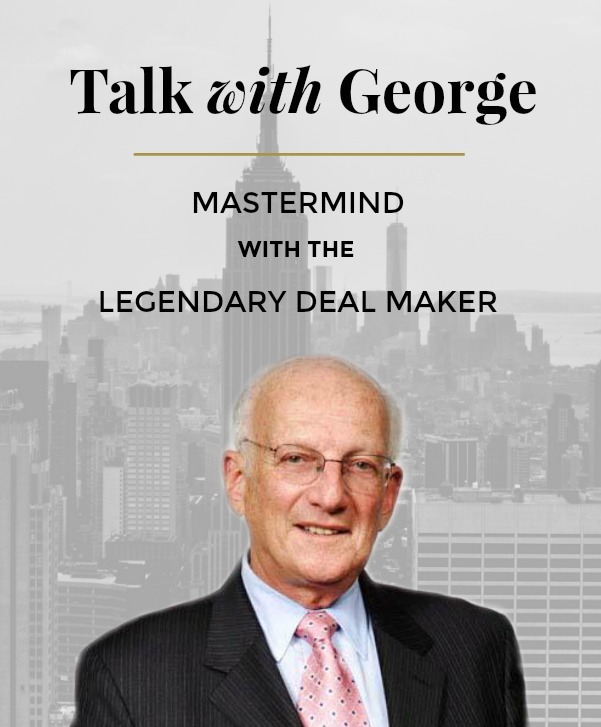 I value the wisdom and insight from George who has been at the top of the industry for 60 years. He taught at the law school at NYU for 20 years. 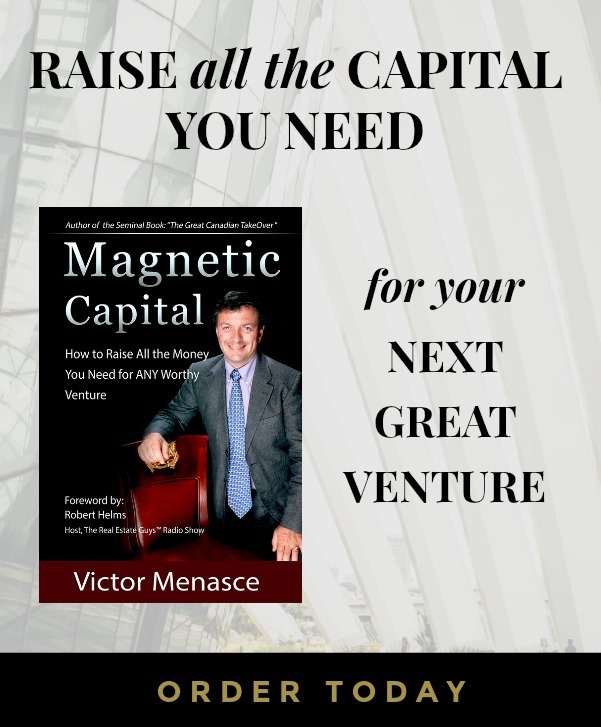 The author of two best selling books on real estate and negotiation. George Ross is a frequent guest on the show. Earlier this week we reported on the Amazon announcements in Washington DC and in New York City. Today we’re going to get George’s take on the announcement. George lives on Long Island, not far from JFK airport, in a beautiful home overlooking the water and a golf course. He’s no stranger to the traffic jams on the Long Island Expressway. Even though he lives only 22 miles from the Trump Tower, NY traffic could easily make the trip take in excess of 90 minutes each way. He lives only a short distance from the new Amazon location. Listen to what he has to say about the Amazon announcement.